Spring is upon us, which means rain and dirty floors! 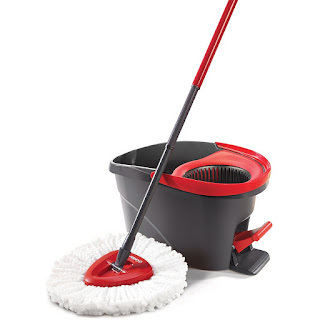 Right now this *BEST SELLING* *HIGHLY RATED* O-Cedar EasyWring Microfiber Spin Mop and Bucket Floor Cleaning System is $33.88 (Retail $44.99) - I just grabbed! Make sure to print this $0.75 on any Softsoap brand Body Wash coupon before it disappears and then check out this deal at Walgreens starting April 2nd. Need a new grill? 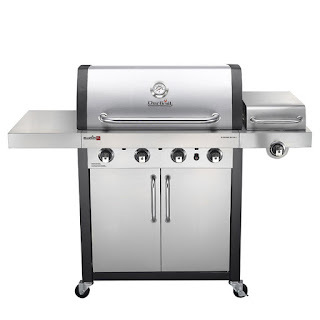 Right now this Char-Broil Commercial TRU-Infrared Stainless/Black 4-Burner (32000.0-BTU) Liquid Propane Gas Grill with Side Burners is only $374.25 (Reg. $499)! Shipping is FREE on this deal (or free in-store pick up if you want it sooner). 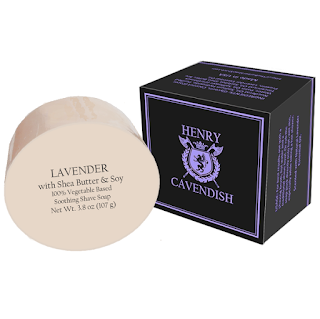 Right now you can get this Henry Cavendish Lavender Shaving Soap with Shea Butter and Coconut Oil for only $11.99 (Reg. 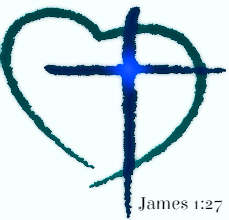 $12.47) and Shipping is FREE! It makes sense to spend a little extra to ensure you’re getting the best shave possible. A great shave is all about the right products.Traditional English glycerin-based shave soaps are best as they lubricate your skin and keep it slick during the shave. For a quality shave, choose a razor with quality blades and keep them sharp. * A moisturizing, round shaving soap that offers the old-time tradition of mug and brush shaving. * Creates rich, creamy lather. * Softens beard for a smooth, close shave. * Comforts and soothes skin for silky soft results. * High glycerin content contributes to its extreme mildness and luxurious, silky lather. Also contains: shea butter, soy, fragrance, and color. * Top-selling men’s fragrance, Lavender Perfume Oil. * For best results, use with a shaving brush and traditional shave bowl. WOW! Grabbing this deal for Mother's Day! Right now you can get Under Armour Women's T-Shirts Fitness 3-Pack $36 (Retail $74.97). 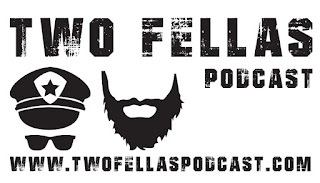 Use code PZY36 at checkout. The highest quality shirts Under Armour has to offer! Get a 3-pack of assorted tees for yourself or get them as a gift for a family member or friend that is working on their fitness. Three shirts for the price of one! Bundles will include UA Tech, Twisted Tech, UA Tech Space Dye, UA Locker, UA Flyweight and many more. Today you can get a really good deal on a very popular magazine! Get a subscription to Vogue Magazine for just $5.99 per year. The cover price is $36 and the regular price on this site is $18. Plus, this offer includes the digital download of this magazine. You will receive 12 issues per year and can order up a 3-year subscription at this special price. Use the code CITYMOMMY at checkout. 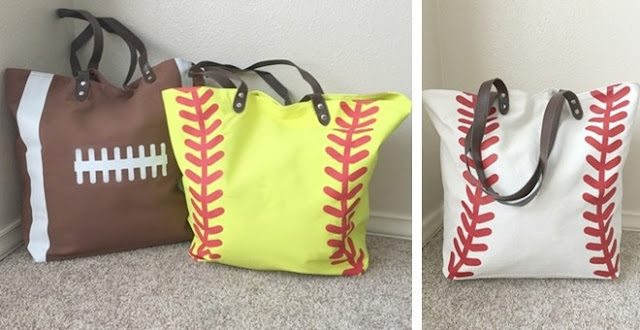 Check out these Large Sports Canvas Totes for ONLY $13.99 (Retail $39.99)! Gorgeous and roomy! Size is approximately 22*17*8 inch. Magnetic snap closure! Inside 1 zipper pocket! Several sports to choose from! 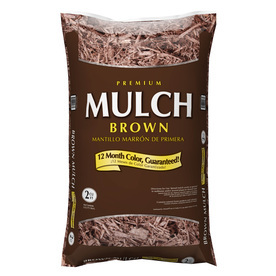 Lowe's is having Spring Black Friday Deals until April 10th - which means this weekend you can begin Mulching those beds for As low as $2 (Retail $3.33)....that's a HUGE savings if your hard is like ours where we bought over 100 bags. You'll find HOT deals on Patio Furniture, Lawn Mowers, Lighting and More! 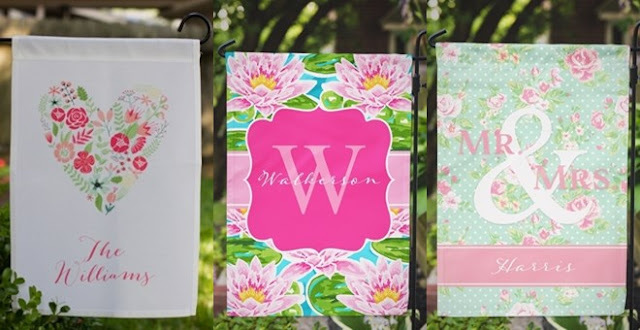 Head over to get one of these Personalized Garden Flags for ONLY $12.99 (Retail $24.99)! These generously sized garden flags are sure to add a wonderful touch to your front yard or garden area. These flags are also great gifts! Today you can go on a knight's adventure or travel in the land of dinosaurs with the free apps we have for you. Plus there are puzzle apps galore! Last day to snag One FREE 8x10 Art Print with code GETFREEPRINT at checkout. Offer expires March 31, 2017 (11:59 P.M. PT). Offer is good for one free non-framed 8x10 art print on signature cardstock through shutterfly.com, our mobile-friendly site or Shutterfly app. Promo can only be redeemed once per account and/or billing address. Taxes, shipping and handling will apply. Not valid on framed and other art print sizes/finish, prepaid plans, other products and prior purchases. Cannot be redeemed for cash or combined with select offers or credits. Not valid for resale. We reserve the right to modify or replace any part of these terms and conditions without notice. 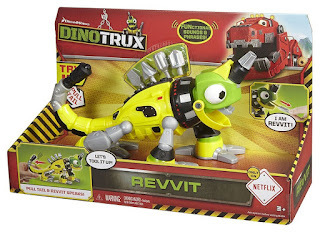 Head over to get this Dinotrux Reptool Revvit for ONLY $11.50, BUT clip the $3 off coupon (while it lasts) listed below the price to bring the price down to ONLY $8.50 (Retail $24.99)! Work and play like a favorite Dinotrux character! Reptool Revvit from the Mechazoic Era is ready to roll into fun on wheels that mimic his movement on the animated show. Complete with unique Reptool sounds and phrases, he features a tail-activated spinning drill head with interchangeable bits and a real measuring tape tongue. Colors and decorations may vary. 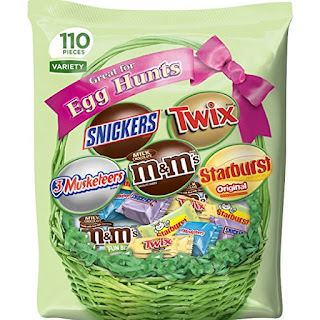 If you need Easter Candy then hurry over MARS Chocolate and More Spring Candy Variety Mix 35.8-Ounce 110-Piece Bag for only $9 after 10% Off Coupon! Shipping is FREE on orders $35+ or with Amazon Prime! 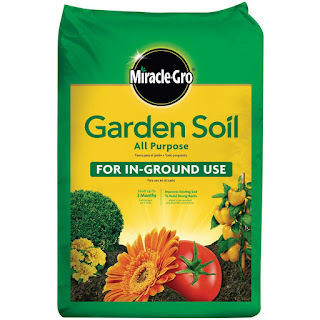 Time to get your garden started? Right now Walmart is offering Up to 60% Off a selection of Raised Garden Beds. You can snag this basic one (pictured) for only $32.81. 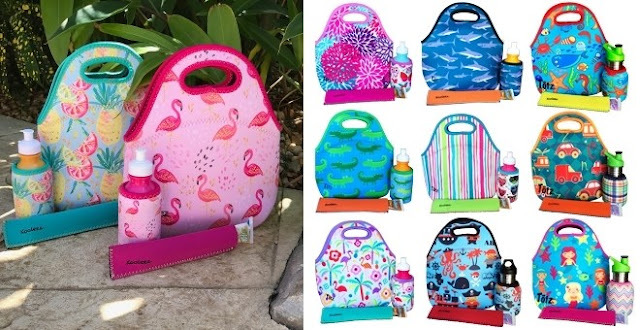 Check out these Insulated Lunch Sets priced at ONLY $13.99 (Retail $37)! I would hurry, though, because popular styles will sell out! Pack your kiddo's lunch in style and function with these adorable 3-piece sets. All made out of 1/4" thick neoprene and adorned in bright colors that wont fade, this set will keep your kiddos lunch cold and fresh for hours. Perfect for school, daycare, picnics, outings to the zoo, beach, and park, etc. 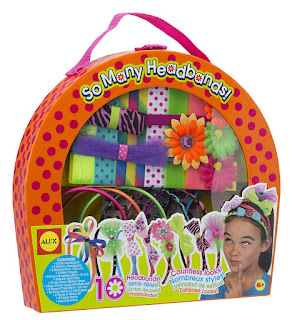 Run over and grab this *EASTER BASKET FILLER* *HIGHLY RATED* ALEX Toys DIY Headbands $10.08 (Retail $29.50). This looks pretty cool for your teen! 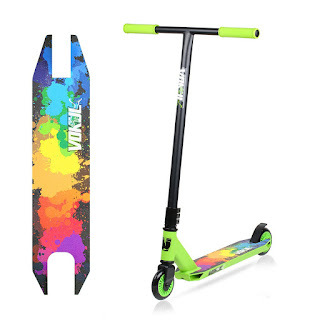 Vokul VK3 T-Bar Pro Stunt Scooter $67.90 (Retail $128.90)! -Stable Performance,the vokul VK3 is best choice for the Beginning Riders with 140lbs Capacity. -Made of 6061 Aircraft Grade Aluminum with Reinforced Heat Treated Forged Plates in the Deck. -Popular Handle Bar is Medium Carbon Steel with tighten Triple Clamp to Ensure Stability/Safety. -Wheels made of Anti-Abrasive, Shock-Absorbing, High Rebounding PU for Max smooth Performance. -Lightweight, Super-Tough Aluminum,20" x 4" Deck,18" handbar,ABEC-5 bearing for the fast ride. Working for the Weekend! Cents of Style is celebrating with Fashion Friday! Weekend Sweatshirts and Days of the Week Tees 50% Off. That makes the women's sweatshirts under $20 shipped, and the kid's tees under $13 shipped! 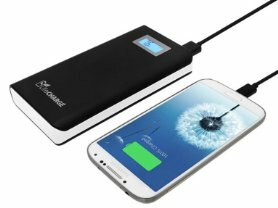 Today only this LifeCHARGE JuicyPACK 16,800 mAh Dual USB Power Bank with LCD Display - 2 Pack is only $39.99 (Reg. $99.00)! Enjoy up to 3-5 times the battery life you're accustomed to. 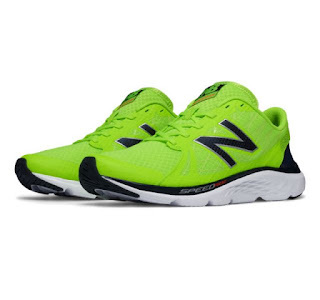 Today only get this pair of Men's New Balance Training Shoes for ONLY $37.99 (Retail $74.99)! 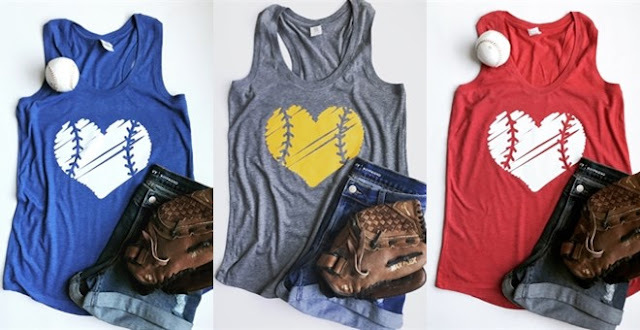 By summertime you'll need one of these Baseball Heart Tanks ONLY $13.99 (Retail $29.99)! This jagged baseball heart tank is SUPER CUTE.....customize with your favorite team colors?! Each tank is heathered for softness and flowy so flattering on all figures. $3.99 for the first item and $2.25 for each additional item. US only. Ships no later than Sat, Apr 15. It's Spring Black Friday at Home Depot and you can find tons of great savings to get your yard and garden ready for spring! Choose in-store pick up on all offers to save on shipping. Here is another great freebie from Kroger you won't want to miss. Today Only, sign into your Kroger Plus Card account and get the Free Friday Download for 1 FREE Larabar Single Serve Bar (1.2-1.8 oz) Limit 1 per household. 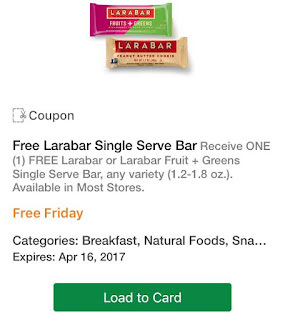 Limit of one coupon per item. 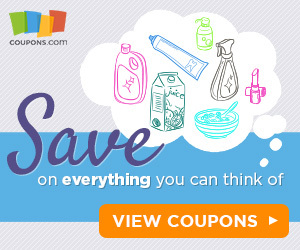 Digital coupons and paper coupons may not be combined on the purchase of a single item. 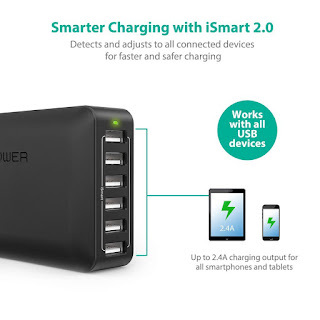 Before it disappears grab this *BEST SELLING* *HIGHLY RATED* Charger Desktop Charger Station $16.79 (Retail $39.99). 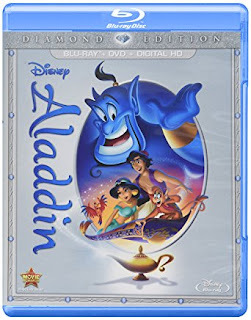 Head over to get Aladdin: Diamond Edition (Blu-Ray/DVD Combo) for just $19.99! Climb aboard for a magical carpet ride with nonstop laughs, action-packed adventure and Academy Award(R)-winning music that will make your heart soar (1992: Best Music, Original Song, "A Whole New World," Original Score). Now for the first time ever, a whole new world of Disney's ALADDIN is revealed in a whole new way on Blu-ray and Digital HD -- with never-before-seen bonus! With the help of a hysterically funny, shape-shifting, 10,000-year-old Genie, street-smart commoner Aladdin and clever, confident Princess Jasmine join forces against the evil sorcerer Jafar to put an end to his plans to take over the kingdom! Need Jeans? Right now Amazon is offering Up to 50% Off Men's &amp; Women's Jeans + More! You'll find top brands from Calvin Klein, Lucky Brand, Lee, Silver Jeans Co &amp; More. 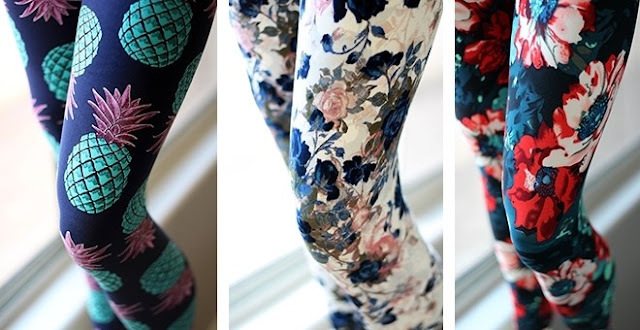 Head over to get a pair of these Ultra Soft Print Leggings for ONLY $8.99 (Retail $20)! Popular designs sell out quickly! Our best selling leggings are now available for a great deal! Ultra soft and great quality, these leggings will be a staple in your wardrobe for fall and winter. With over 40 different styles and the great low price, now is the time to stock your closet! These are my son's FAVORITE books! 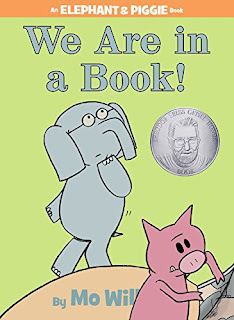 Head over and check out these deals on Elephant and Piggie Hardcover Books by Mo Willems for some awesome prices - as low as $4.79 (Retail $9.99)! These would be great for Easter baskets! Need diapers? 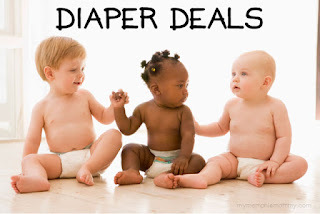 Here are this weeks best diaper deals. $10.00 EXTRABUCKS WHEN YOU BUY 3, LIMIT 1. This will be a fun event! 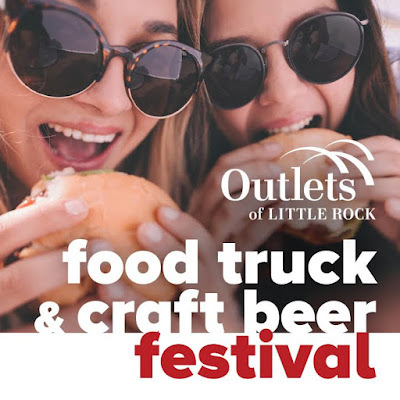 The Outlets of Little Rock will team with Food Truck Festivals of America to host the first Arkansas Food Truck and Craft Beer Festival on Saturday, April 22, 2017. The Festival will take place from 12 noon to 6 p.m. at Outlets of Little Rock and will feature an array of gourmet food trucks and craft breweries. Additionally, a special VIP hour will be available at 11 a.m. Limited tickets available. $5 gets you into the festival where you can let your taste-buds try all the delicious eats (this price is online exclusive), so BUY TODAY! If you wish to purchase a ticket On-Site the cost will be $10. Tickets are limited so buy at a discount in advance! For more information, and to purchase advance tickets, visit www.foodtruckfestivalsofamerica.com.